Today, we will tell you how to create Forensic Report of Digital Forensic Investigation. Whenever the investigation is completed, we have to make a Forensics report on the case. 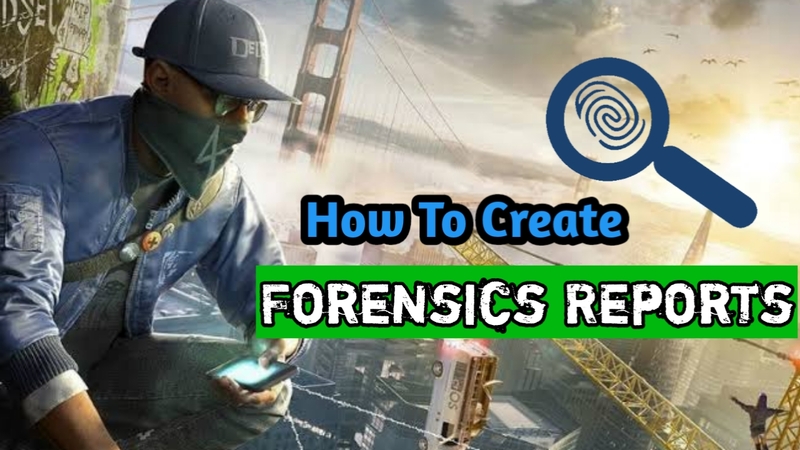 In this Tutorial you will learn that how to do Investigation of Pen Drive, Hard Disk, Memory Cards & Other Digital Devices and how to create Forensic Report of them. So read this article carefully to process steps. Step#1. 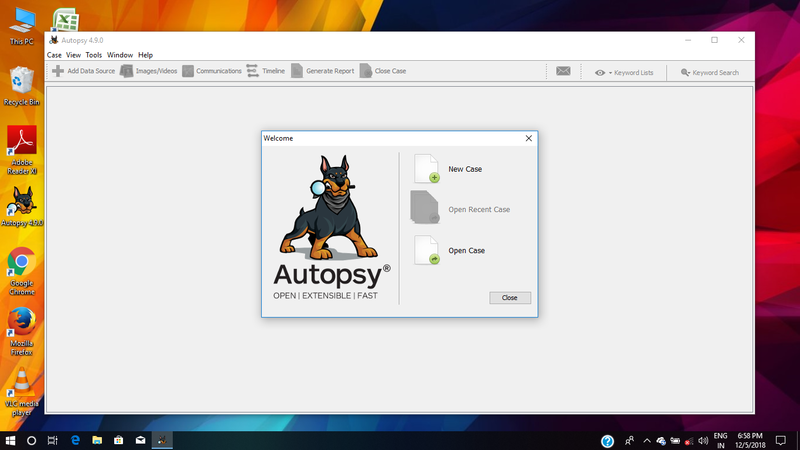 First of all you need to download a awesome software for Digital Forensic Investigation which name is AutoSpy. You can download it from here. You can also use it on Linux. Step#2. 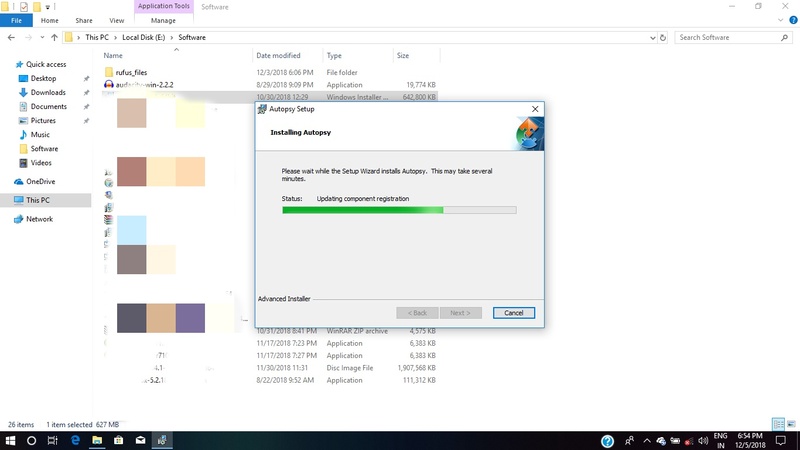 This software collect modules from computer. After Download install and open this software. Then you will get 3 option in screen. If you want to study new case then select Open New Case option. If you had already some Investigated case and want to make changes or re-study then click on Open Exiting Case or Open Recent Case. Step#3. If you want open New case then you need to fill some details. Now fill Case name and give case storage path where you want to save you case information data. Step#4. Now fill Your Case Number as you want to fill. Then add Examiner Name and some other personal details. Step#5. Now you will see other 3 option for Investigation. Image Files- In this section you can Investigation of all images. You can find evidence from Image's MetaData and some other information using Steganography. Local Disk- In this section you can Investigation of external digital sources like- Pen Drive, Hard Disk, CD, DVD and other devices. Logical Files- In this section you can Investigation of entire data which are available on Computer. Step#6. After that you will get all results in 2 pannel and you can see results in information chart in left and right on screen. You will gather all information about drive & Files. When that file is edited and when it has been deleted. Step#7. Now it's time to create Forensic Report. 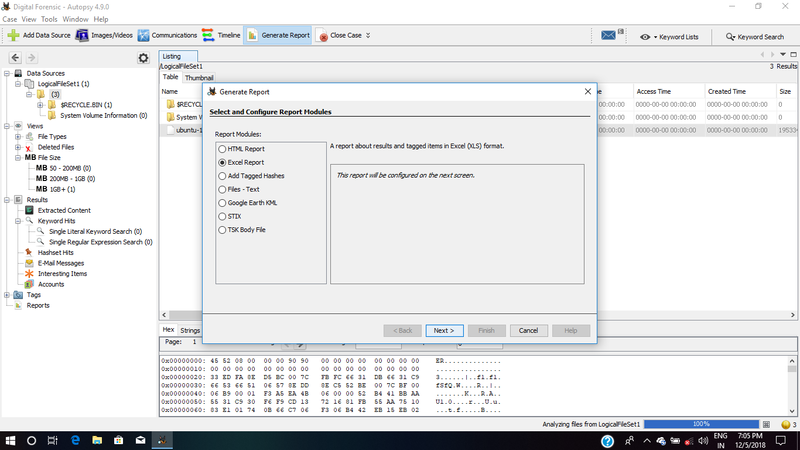 In this software you will get a best feature to Create Forensic Reports easily. Just Click On Generate Report. Then you will see some Files Format options like- Exlcel, HTML & Txt. 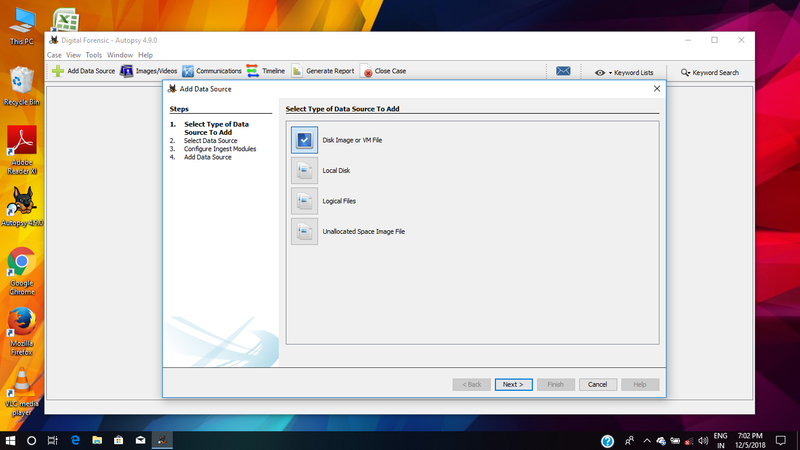 Then select any file format option then save your Case Report. 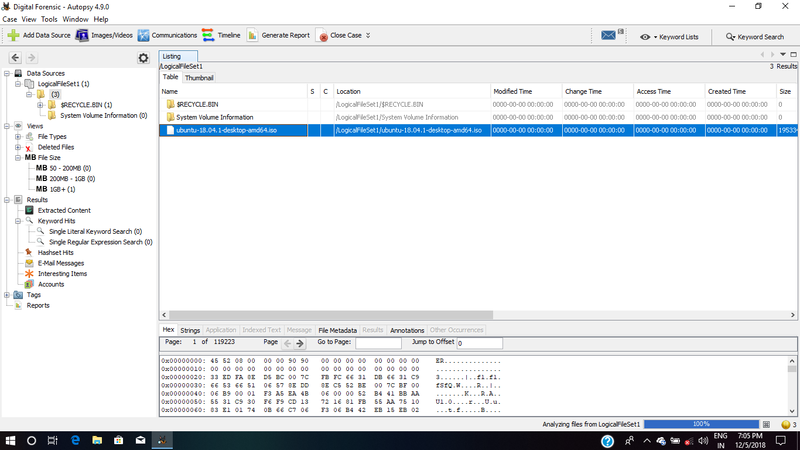 Conclusion - so guy you can get maximum information from using AutoSpy on victim/Criminal's computer. This type of Investigation can play very important role in Digital Forensic investigation.